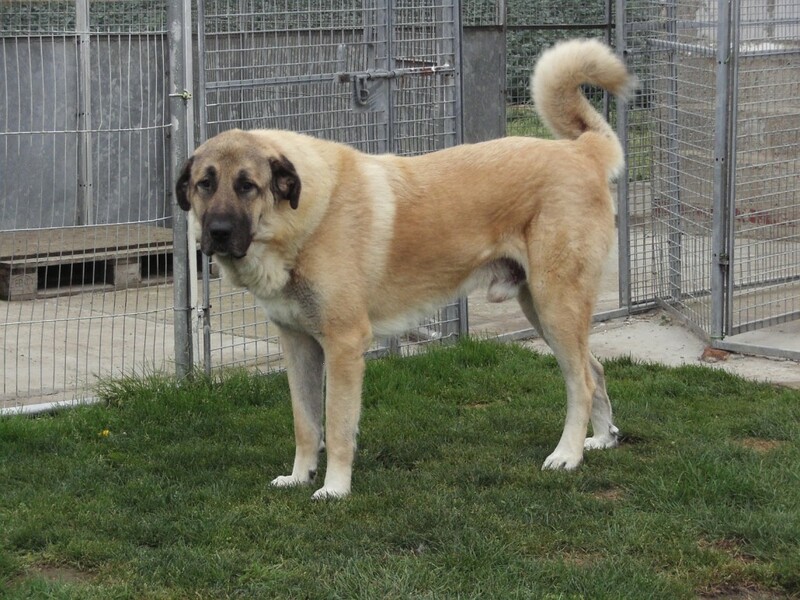 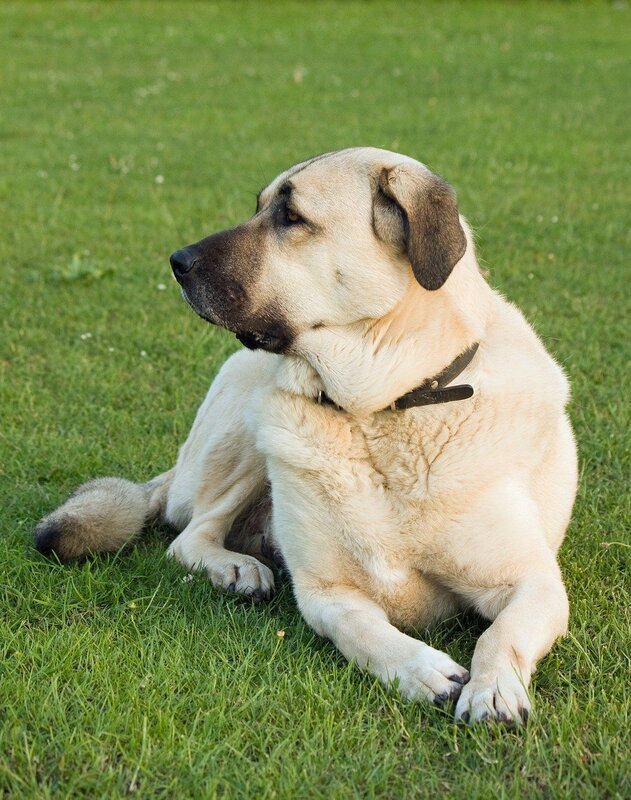 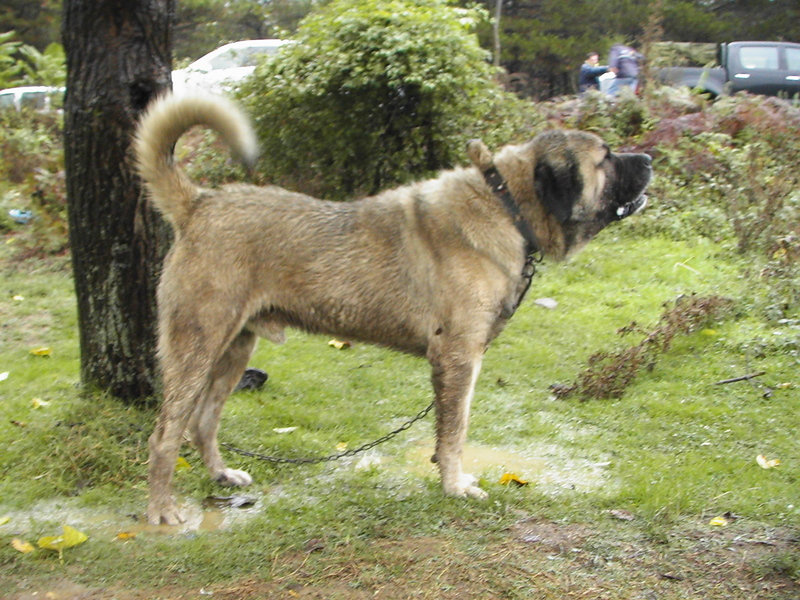 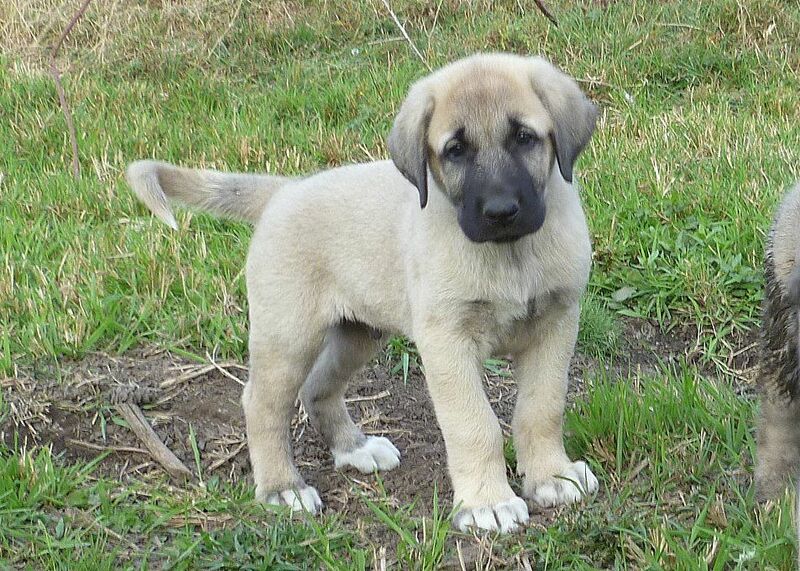 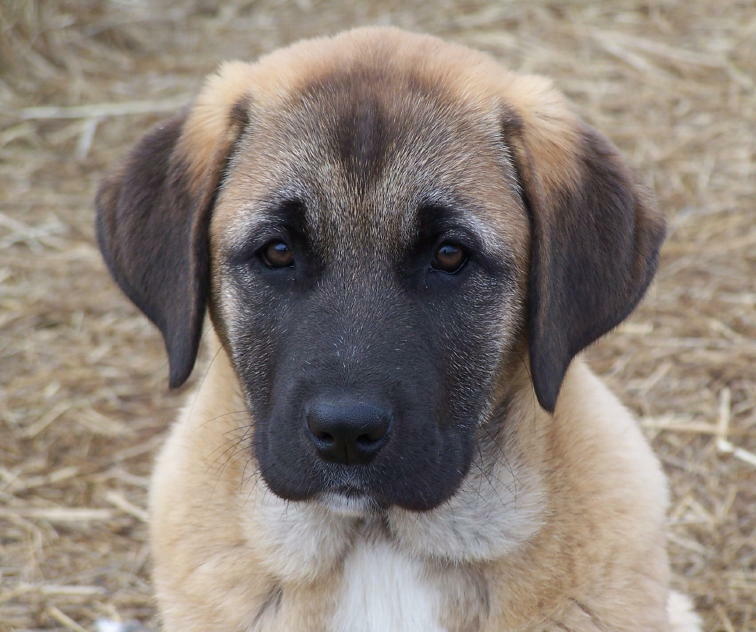 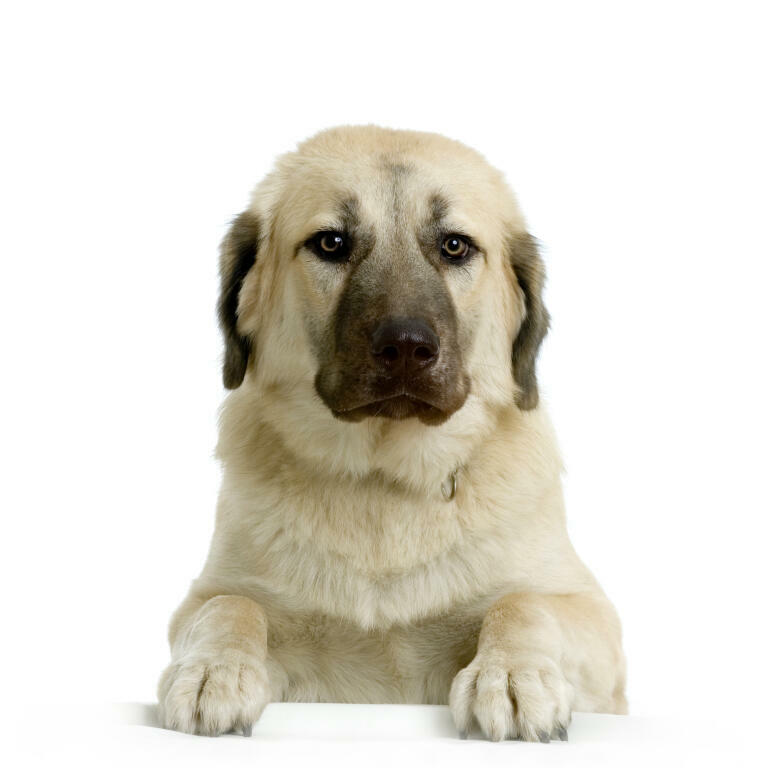 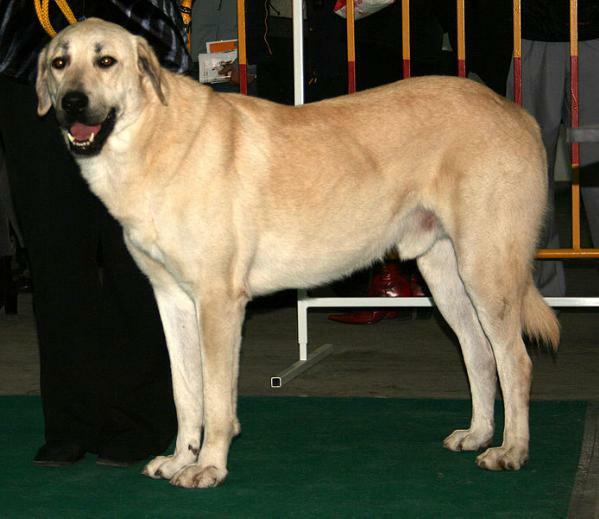 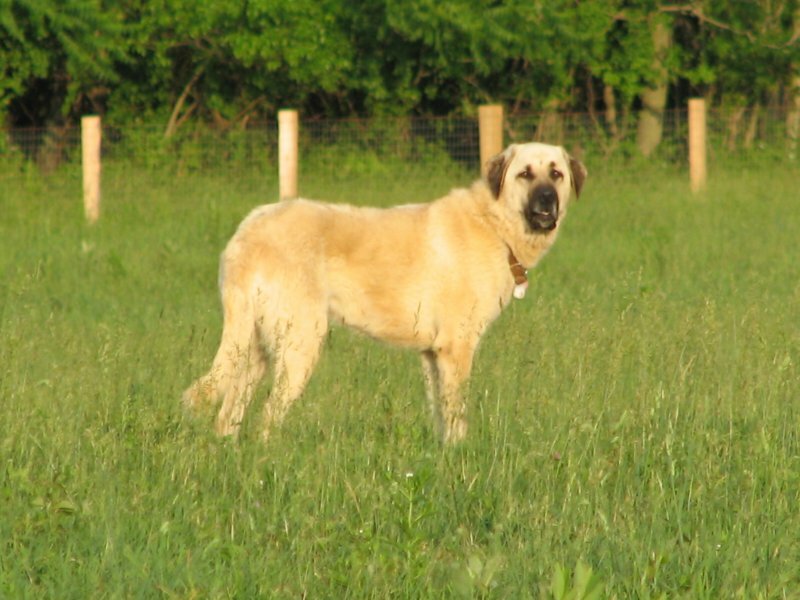 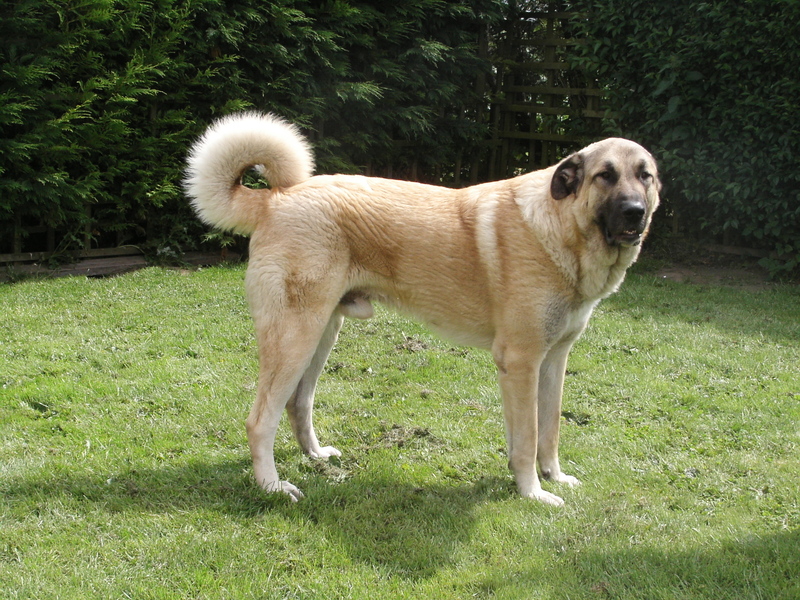 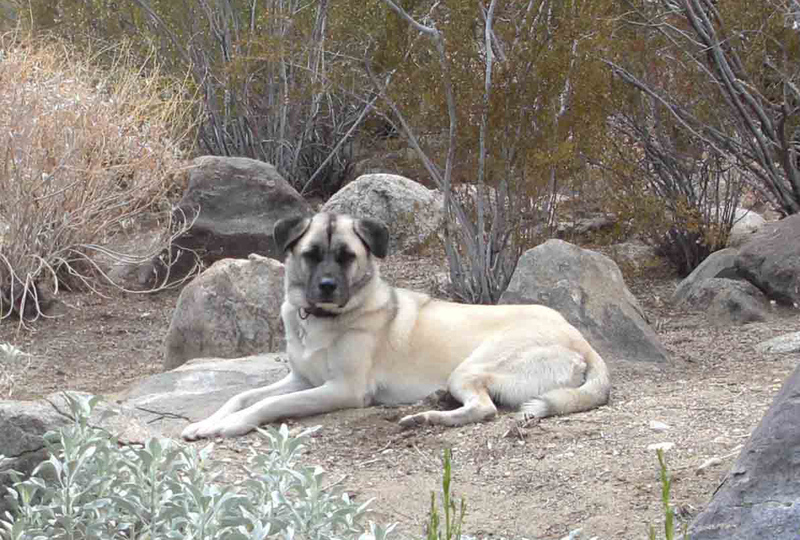 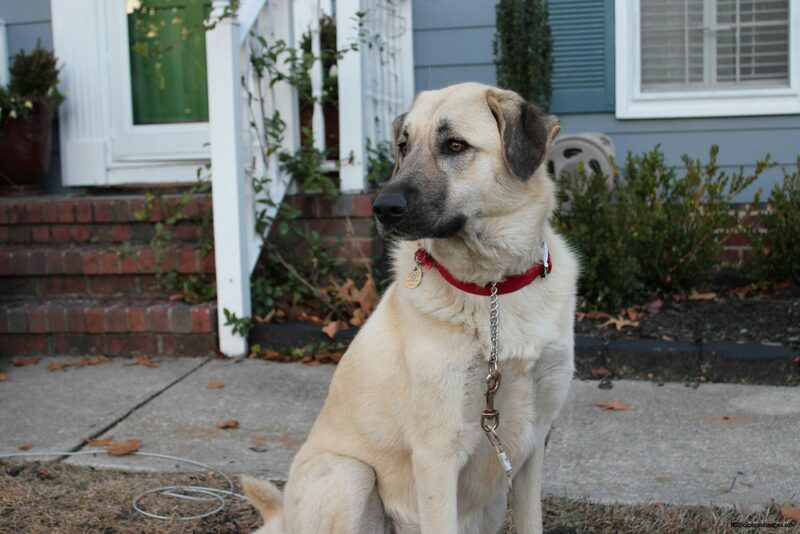 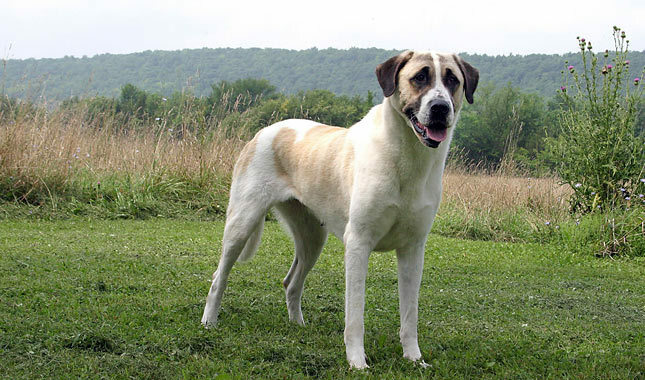 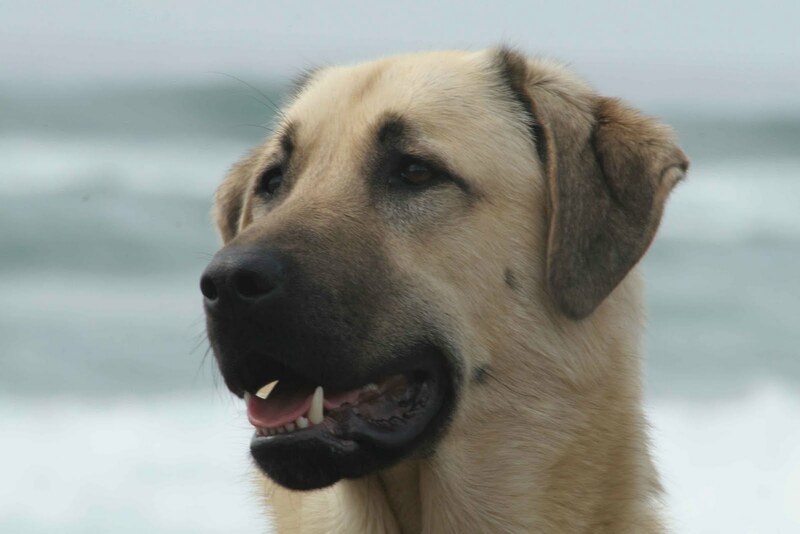 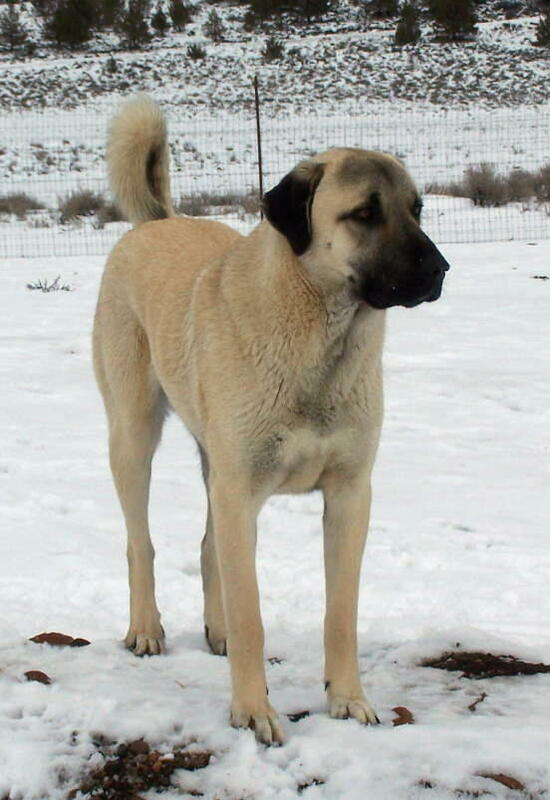 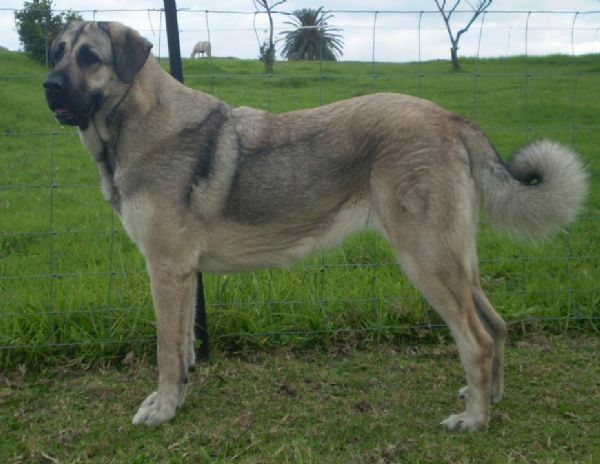 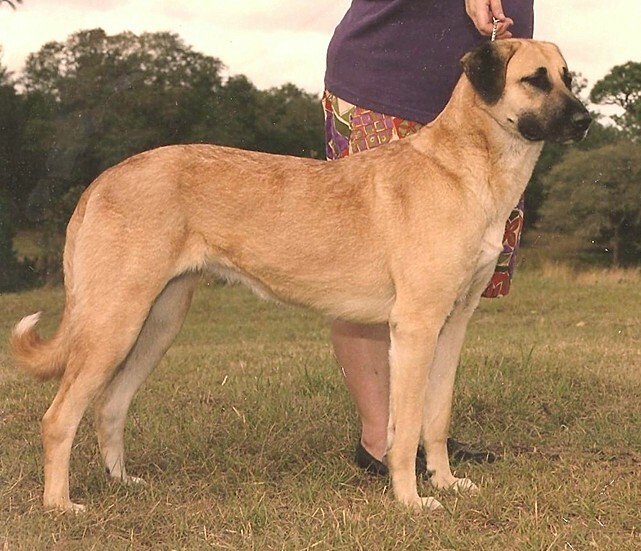 Anatolian Shepherd Dogs are members of a very old breed, probably descended from powerful hunting dogs from Mesopotamia. 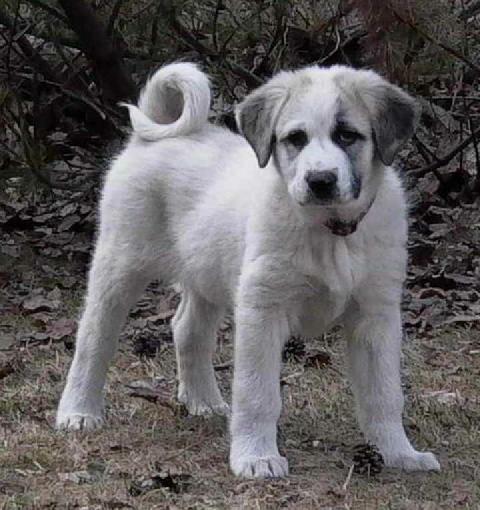 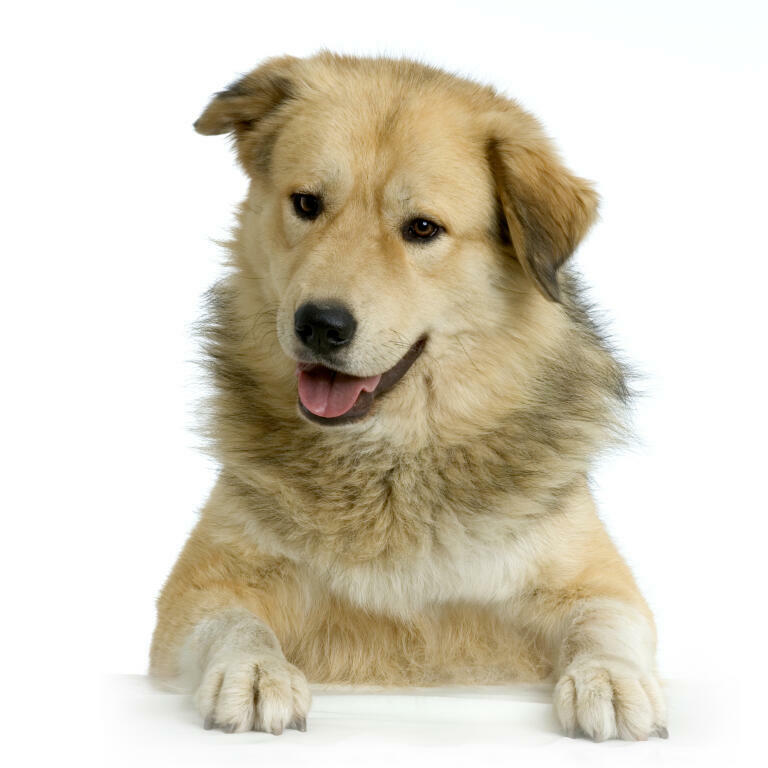 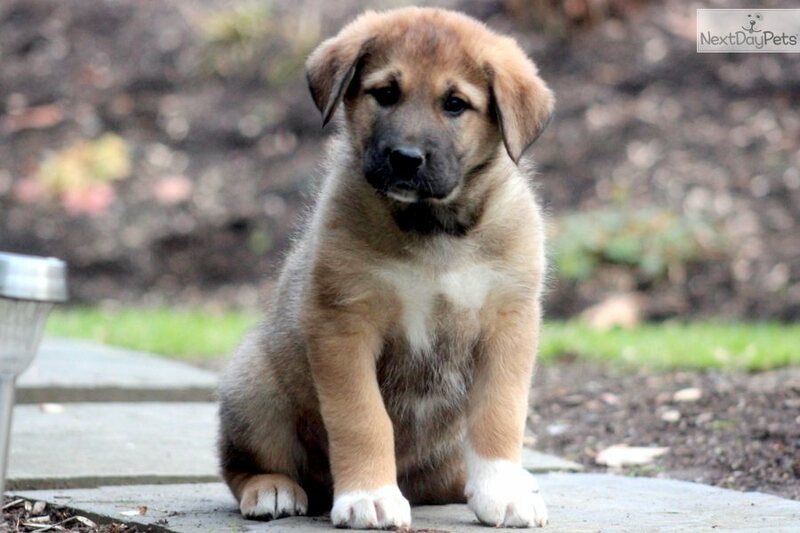 This mountain dog breed was developed over time to meet a specific set of circumstances. 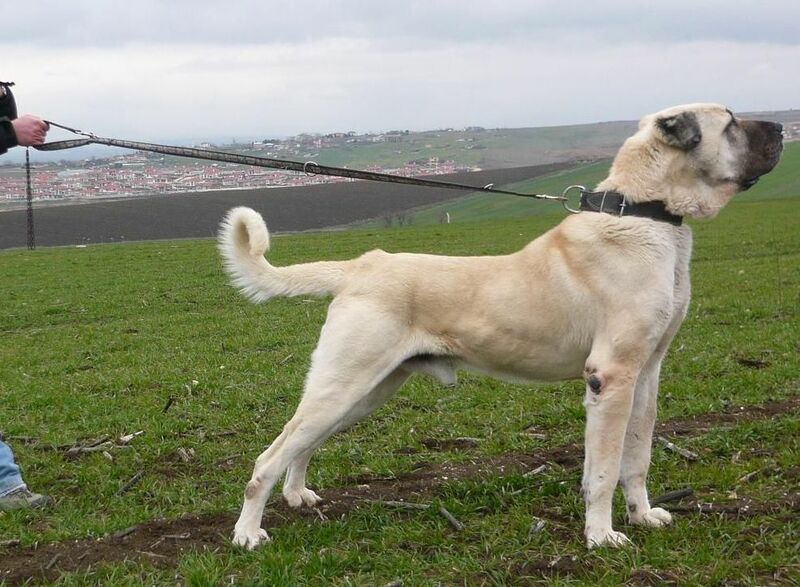 The most formative were climate (very hot, dry summers and very cold winters), lifestyle (sedentary, semi-nomadic and nomadic) and duties (guarding flocks moving great distances on the Central Anatolian Plateau).